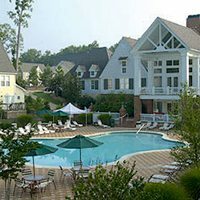 Travel to Historic Williamsburg, VA for a fun Memorial Day Resort Getaway for 5 days and 4 nights at the luxurious King’s Creek® Plantation Resort only minutes from Busch Gardens® and close to Colonial Williamsburg for only $456. 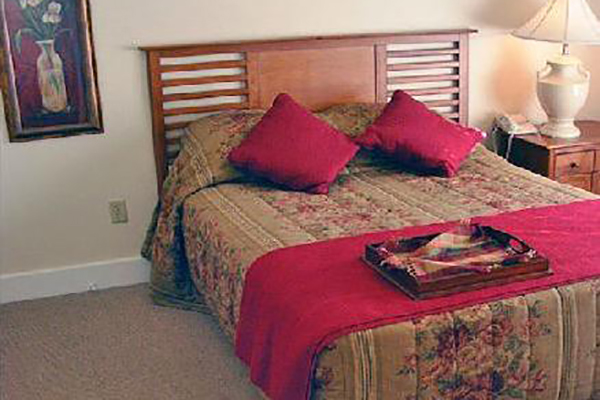 Included in this Williamsburg Memorial Day Resort Getaway is a $100 dining card to be used at many local favorite eateries and to top off this Memorial Day Resort Getaway are 2 Busch Garden® Tickets and 2 Ghost Tour Tickets, wow! 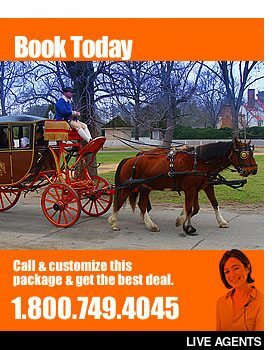 Call Rooms101.com now to book this fantastic Colonial Williamsburg Memorial Day Resort Getaway! 1-800-749-4045! $100 dining certificate |CLICK HERE for details! 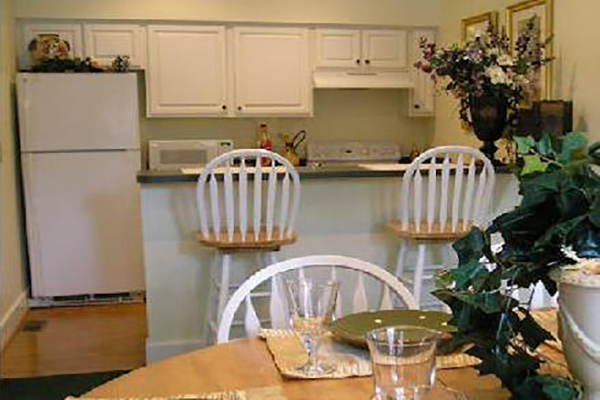 King’s Creek Plantation offers a private gated community of cottages and deluxe town homes. 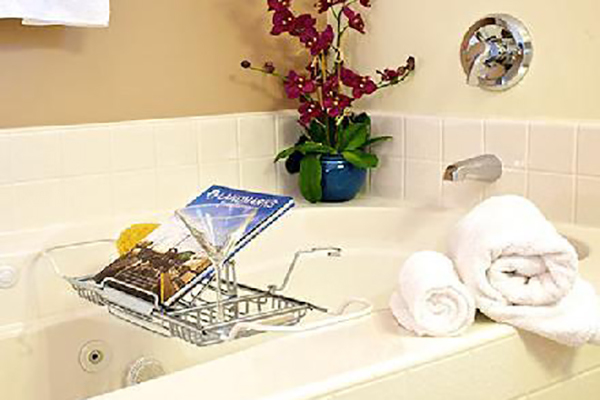 You can truly have it all – History, Golf, Shopping, Fine dining and great entertainment in the famous town of Williamsburg, VA. Beautiful vacation homes with decks and patios or wonderful sun rooms, whirlpool tubs, big-screen TVs and fireplaces to mention just a few. A clubhouse, with large outdoor pool and heated spa, children’s playground, tennis courts, jogging trails, and brand new aquatic center. King’s Creek is proud to offer the brand new Commons and Aquatic Center. 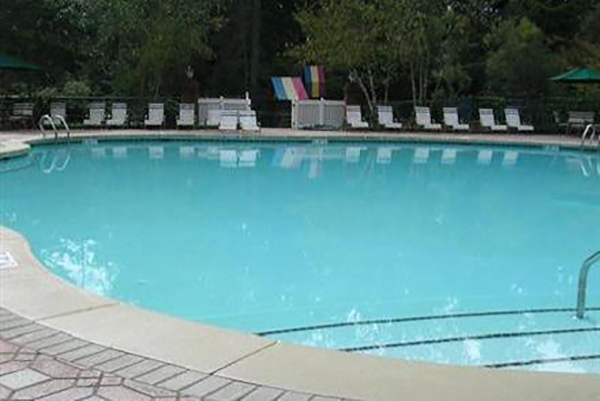 The Resort features two beautifully designed outdoor swimming pools, one with a snack bar, tennis courts, jogging trails, outdoor grills and picnic areas located only steps from your vacation home. The kids are particularly fond of the playground, basketball, volleyball, board games, movie rentals and many planned activities. 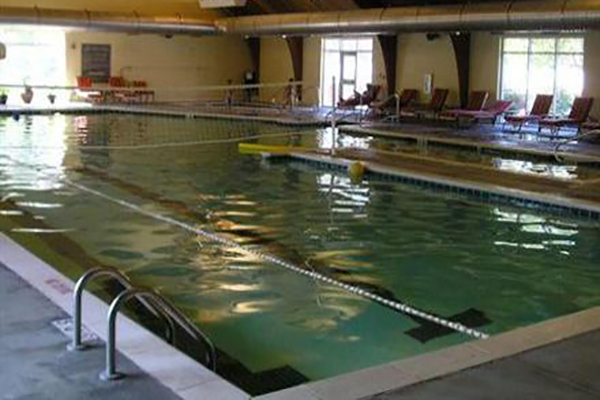 Located next to the Clubhouse, King’s Creek Commons and Aquatic Center boasts a spacious, beautifully appointed lobby complete with a General Store. This new building houses the check-in area, open until 11 p.m. Fully-equipped ladies and gentleman’s locker rooms offer both saunas and steam rooms. You may choose an invigorating workout in the fitness center, exercise swimming laps or just relax in the luxury of one of our hot tubs. 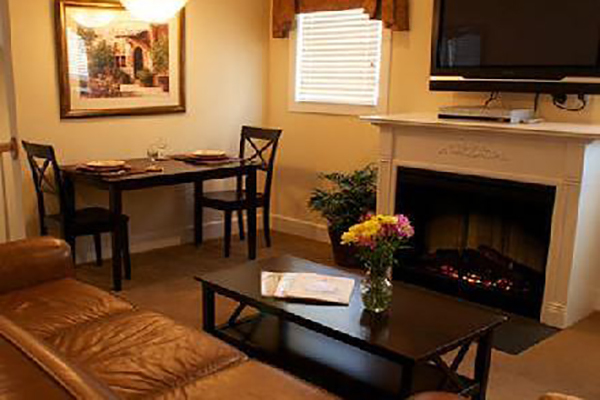 Convenience, fitness and relaxation has come to King’s Creek year round.